In order to build "net-zero energy-use buildings" we must strive for energy efficiency. We do research to improve the construction sector's energy and environmental quality, thereby contributing to achieve the targets set by the European Union through its 20-20-20 package. We research methodologies, processes and products that allow to improve the energy efficiency of both new and refurbished buildings. 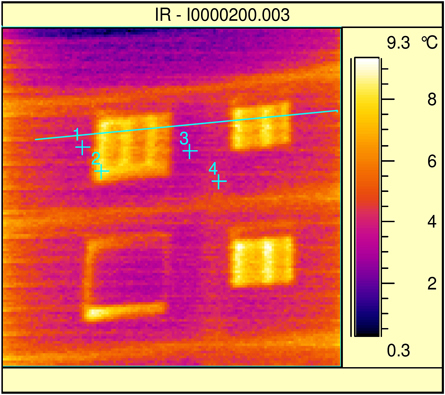 the measurement of thermal comfort. 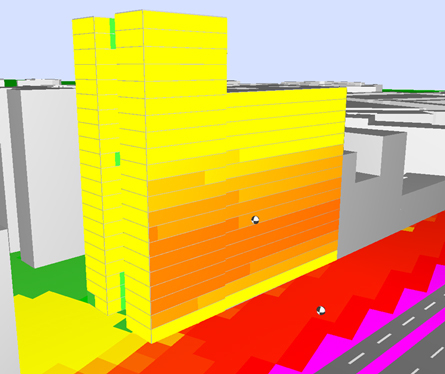 We have theoretical tools and simulation codes enabling us to predict the energy efficiency of buildings and the energy installations they house. 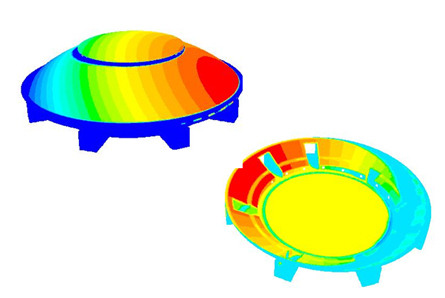 The combination of fluid dynamics codes (CFD-type), installation simulation codes, and optical simulation systems and codes allows us to propose actions for new envelope designs, installation improvement, efficient light source usage, renewable energies integration, control and energy management strategies, etc. We develop efficient energy management methodologies and algorithms and participate in Spanish and European projects with this aim. We perform research into new materials with thermal and/or acoustic properties that allow to improve the acoustic/energy performance of buildings. We are currently working on designing and developing new energy products to be incorporated into buildings, such as thermal and/or electrical power generators. Biomass boilers of varying power for DHW and heating. 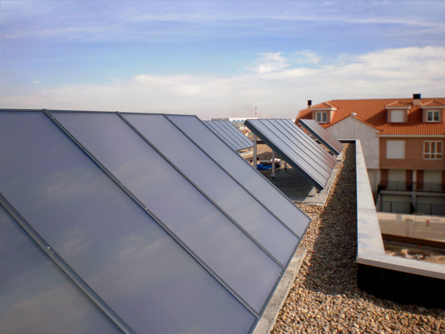 High-performance solar thermal panels for DHW. Low-power biomass gasification plants for electrical and thermal power. Another basic element to take into account in buildings in relation to environmental quality is noise. Hence, we research new materials, processes and products to improve the sound quality of buildings. We have personnel and means specialised in the characterisation of noise sources and in transmission phenomena as well as in coming up with strategies and solutions aimed at minimising the noise perceived inside buildings.